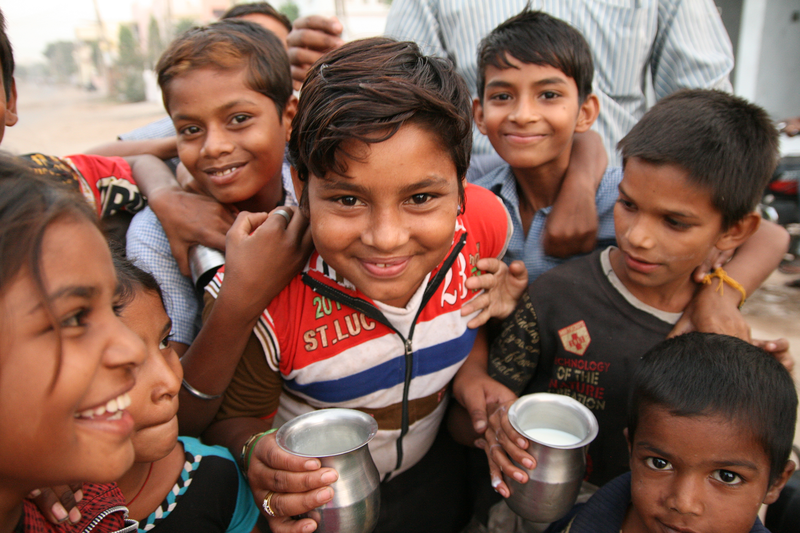 IndianChildren hands out school lunches to about 1000 children 5-6 days a week. We are happy that we are able to do this, because many times the school lunch is the only meal the children get during the day. In addition to the school lunches we also give milk to 200 families 6 days a week. 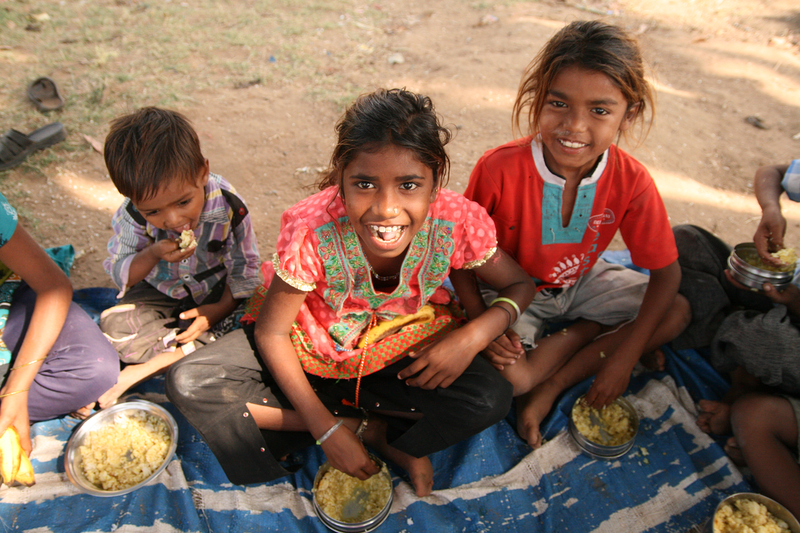 IndianChildren sponsors more children with school lunches than those who go to our different schools. 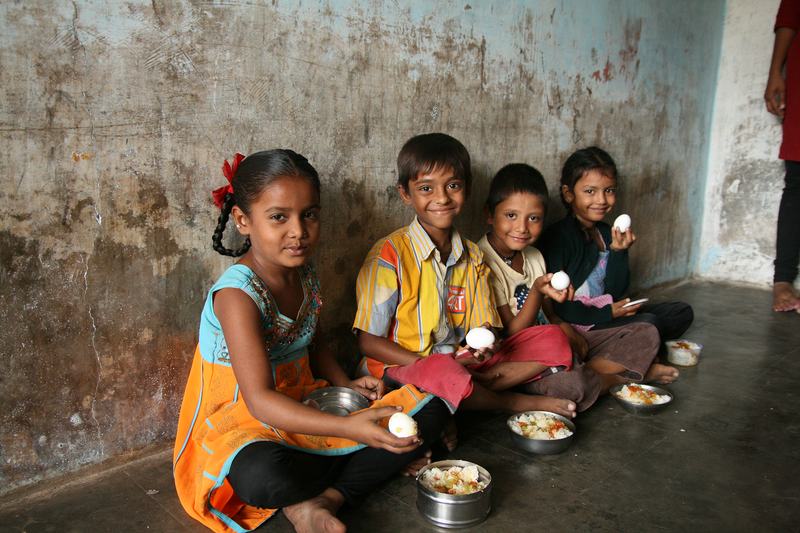 For 70:- SEK you can sponsor a child with lunch for a whole month.